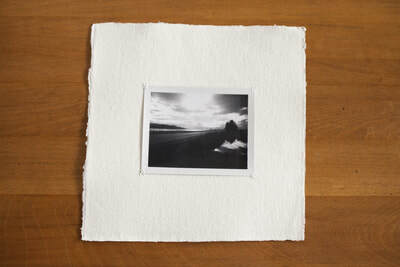 Hand Sewn Blank Photo Cards with Deckled Edge and hand stamped envelope. 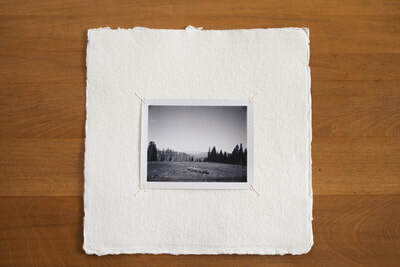 Photo cards are cream colored with white stitching. 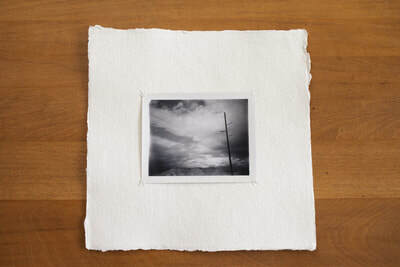 Cards are 5 x 7. 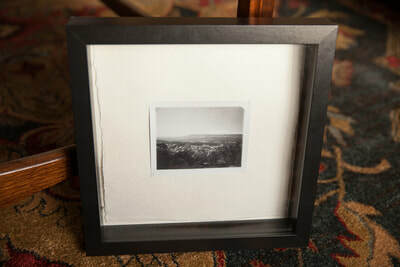 $5.00 each. For more information about each card, and more images, click on the image! 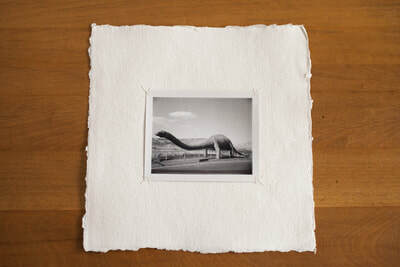 All photographs and hand sewing done by me. 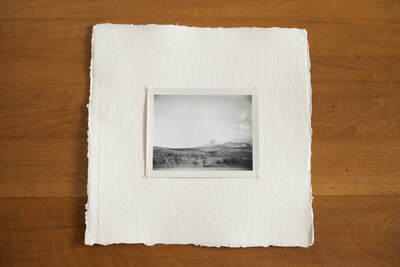 Photographs are © Susan MacLaren, 2018 and may not be reproduced. 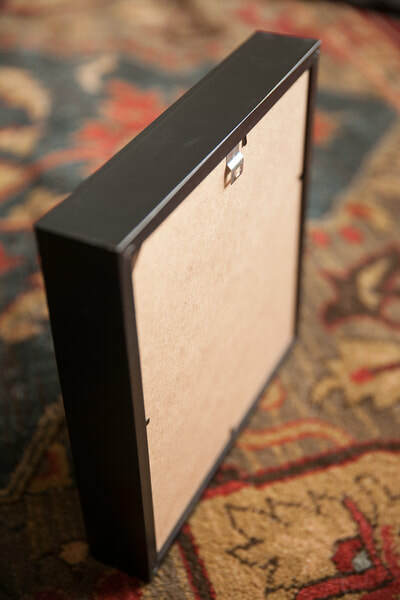 There may be some color variation between the screen and the finished product. 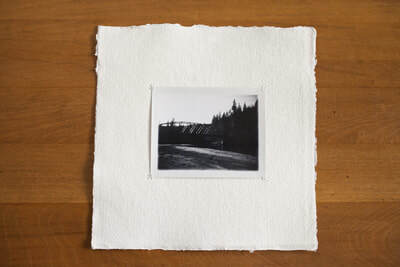 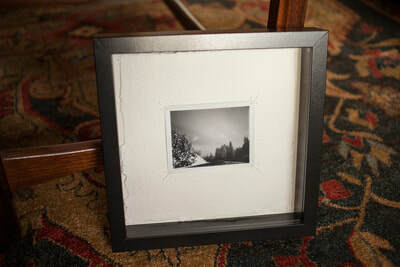 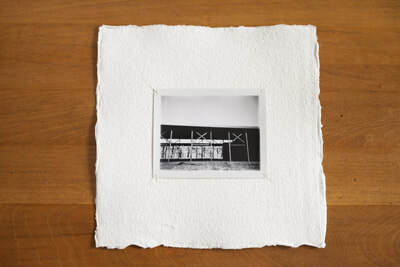 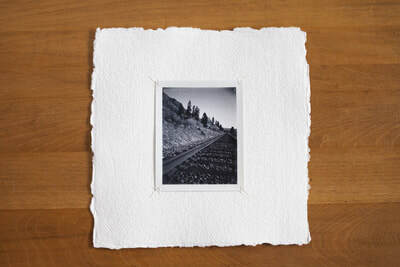 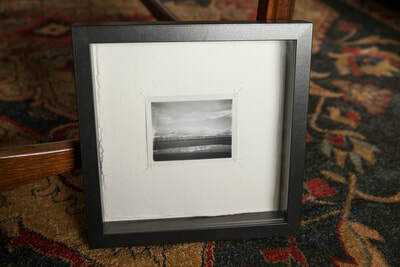 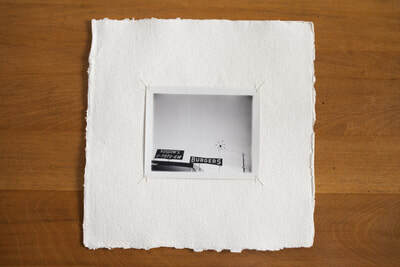 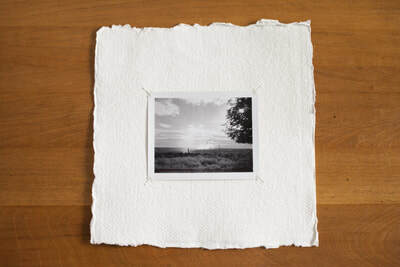 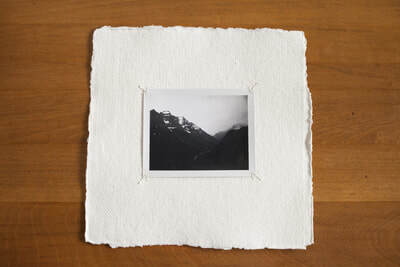 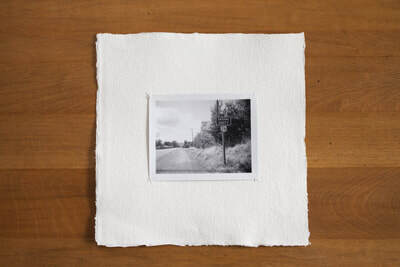 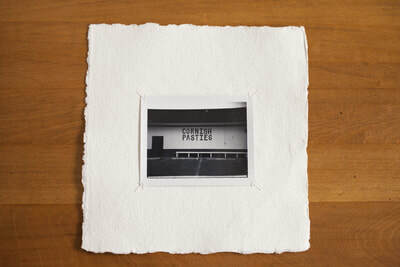 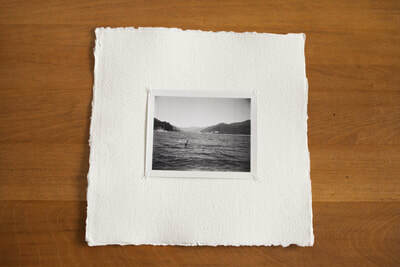 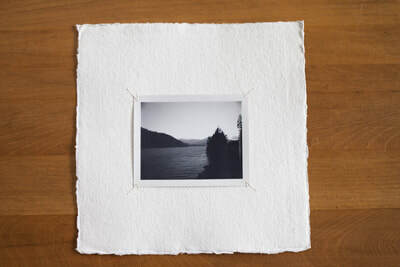 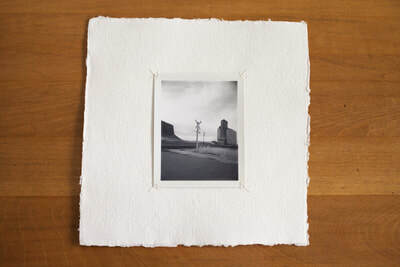 Hand Sewn Polaroid Prints on square watercolor paper with a deckled edge. 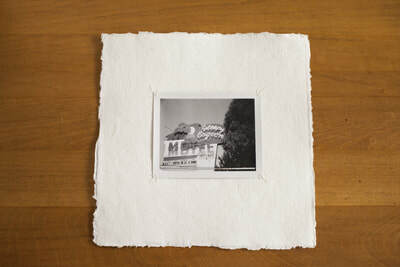 Polaroid photographs are one-of-a-kind. 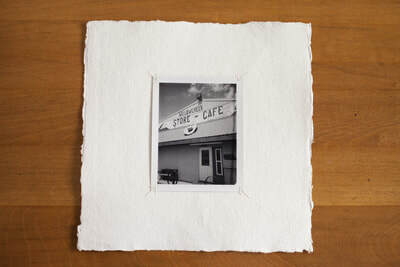 Watercolor paper is cream colored with white stitching. 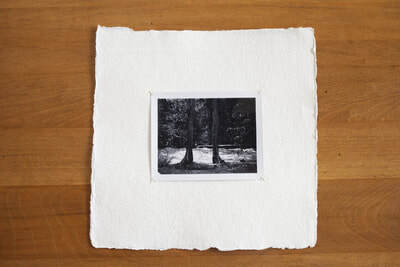 Finished square size (unframed) is 8.5" x 8.5". 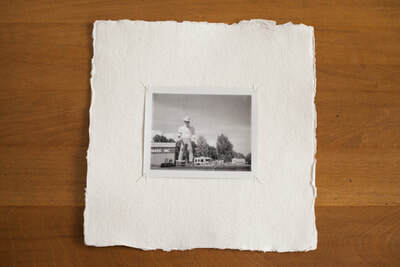 $50.00 each, unframed or $75 framed. 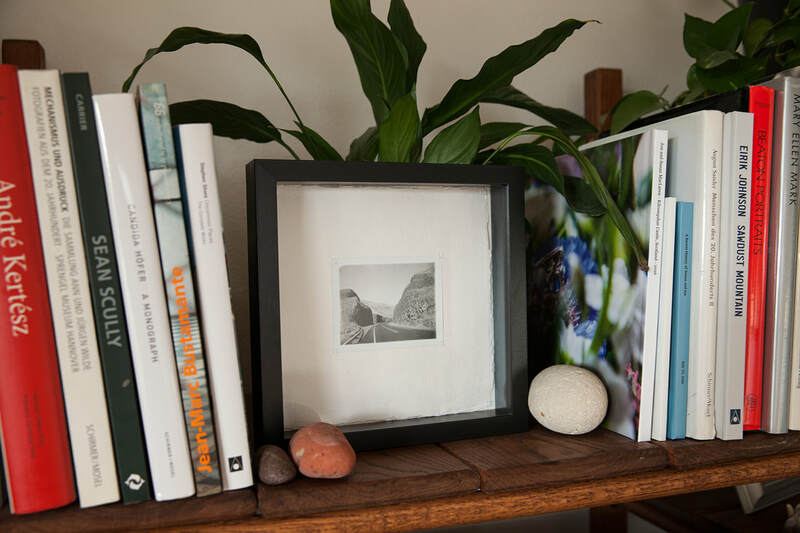 For more information about each piece, click on the image!